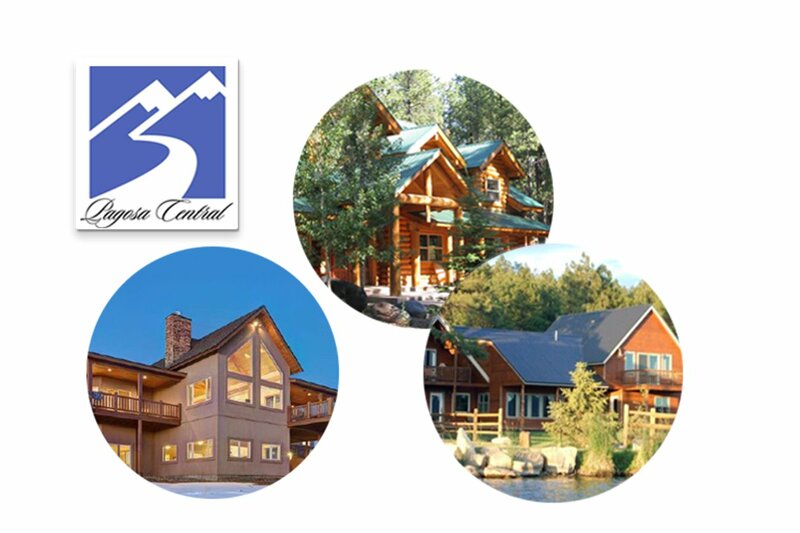 Pagosa Central Reservations offers property management services. We manage properties in Pagosa Springs, Colorado to help owners rent their private homes, condos and ranches. We also help visitors find a place to stay while on vacation for an extended period or a short visit. All of our short-term rentals are a three night minimum stay; however, we can help you with phone numbers to the local hotels or a bed and breakfast if you need a shorter stay. The Pagosa Hot Springs are the deepest and hottest known geothermal pools in the world. The hot springs in the center of town have been compared with some of the most famous European springs for the healing qualities of the water. This is one activity you will want to experience while you are visiting Pagosa Springs. Pagosa Springs offers a multitude of local recreational activities: hiking, backpacking, river rafting and kayaking, skiing and snowboarding, snowmobiling, hunting, a 27-hole golf course, hot air ballooning, horseback riding and pack trips, as well as some of the best fly fishing in the Rockies! Summertime offers a different variation of recreational choices as listed above, as well as camping, swimming, bicycling, mountain biking, outdoor dining, art & craft fairs, the Red Ryder Rodeo and Roundup, hot air balloon Colorfest, parades and music & art festivals, to name a few. The climate is high and dry. Summertime brings warm, balmy days and crisp cool nights, while the winter treats us to sparkling snow and invigorating fresh, clean air. People love Pagosa and return year after year, or decide to relocate and enjoy the healthy, relaxed small town Pagosa lifestyle all year round. Let us help you find the right accommodations for your needs. We are experienced in property management and rentals, and are sure to meet and exceed your expectations.